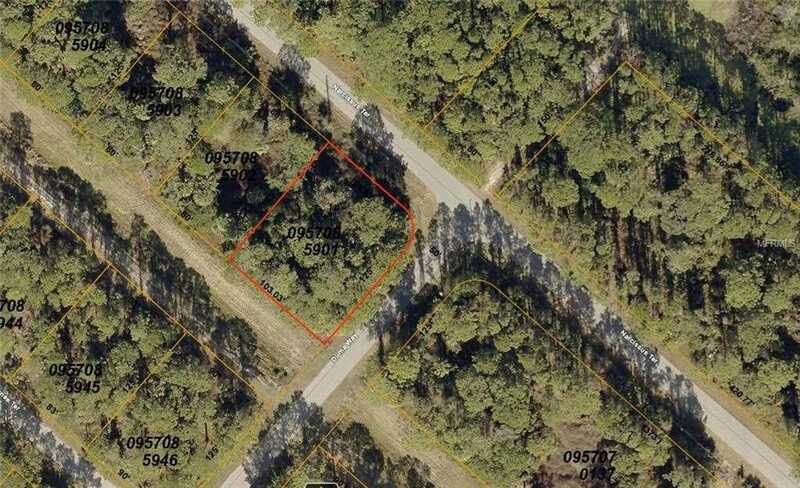 Lot Size: 0.29 Acres / 12744 Sq. Ft. Directions:From I-75, Take Sumter Blvd North Bound to Ulman Ave, make a right turn until Salford Blvd. Make a right turn until Narcissus Ter. Make a left turn and go straight. Lot is on the right hand side of the road at the corner of Narcissus Ter and Duma Way. SchoolsClick map icons below to view information for schools near Narcissus Terrace North Port, FL 34286. Listing provided courtesy of 3D Realty Group. MFRMLS data last updated at April 19, 2019 2:15:07 PM PST. Home for sale at narcissus Terrace North Port, FL 34286. Description: The property at narcissus Terrace North Port, FL 34286 in the Port Charlotte Sub 17 subdivision with the MLS# C7411715 is currently listed for $15,000 and has been on the market for 67 days. You are viewing the MFRMLS listing details of the home for sale at narcissus Terrace North Port, FL 34286, which features 0 bedrooms and 0 bathrooms, and 0 sq.ft. of living area.